The Immersion course is designed for two partners. One will work two days learning the business end of the brewery. The other will work in the brewery. On the third day both will brew a batch of beer. The combination will cover everything you need to open your brewery. The schedule can be worked out to suit your travel needs. The Immersion course is held on site at Colorado Boy Brewery, in Ridgway, Colorado. You will be brewing on a 7bbl Direct Fire Forgeworks Brewhouse. 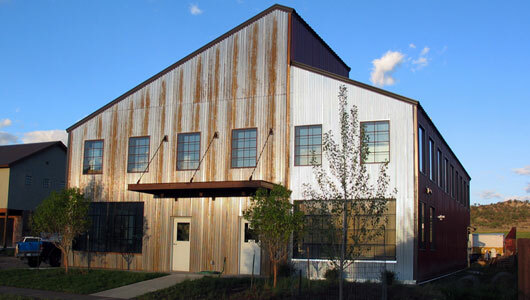 Ideally, you would schedule your course while your Forgeworks Brewhouse is in fabrication in nearby Delta, Colorado. You will leave with a thumb drive containing all of Colorado Boy’s business systems, Quickbooks templates, check lists, recipes, and resources. 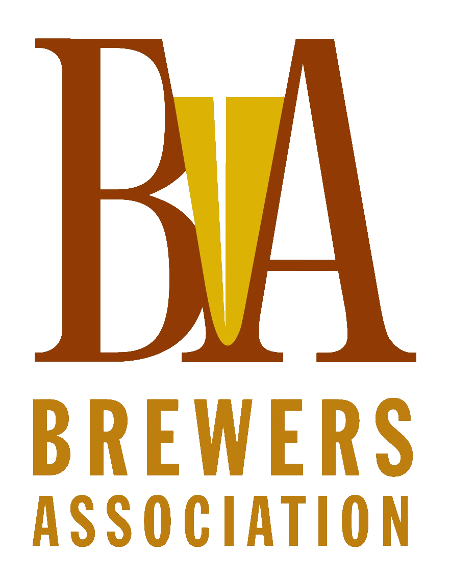 Brett is a veteran brewer with a host of major awards who has operated, scaled and built breweries from small to regional-sized. After building a career in brewing, He started his own successful brewery, Little Machine Beer in Denver, CO, which he is still is involved with part-time. Because "the rising tide raises all ships", he now draws from this experience, giving other breweries and related businesses the information and assistance they need to be successful within the beer industry. Brett offers consulting services for start ups as well as existing breweries, and hosts a one week course three times a year at his award winning 10bbl brewery in Denver (featuring all Forgeworks equipment, brewhouse and cellar). Every beer business needs a brew dog, and we at Forgeworks don't want to be left out. Stella roams, lounges, and begs for a endless game of fetch in our 24,000 sq ft facility. Most days she can't decide whether to stare at welding arcs for a while, bask on our loading dock outside, or hang out in the office with our product engineer.